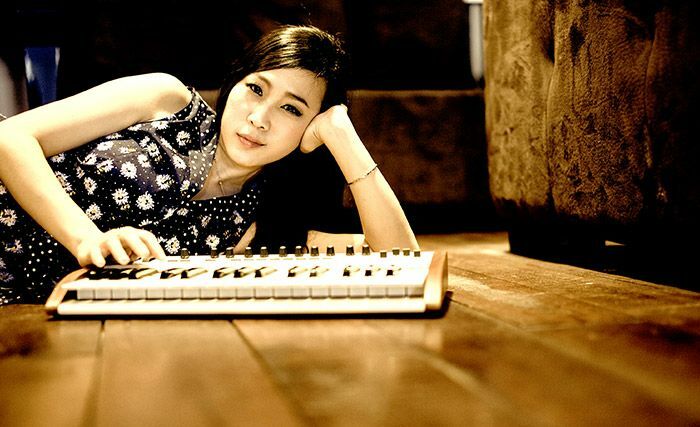 Conceived in late 2011, Froya is the musical project of Michelle Lee. Her music encompasses and blends a variety of genres ranging from folk to electro, and can at best be described as eclectic with a tinge of bittersweet quirky folk and a hint of indie pop. She has performed at TEDxKL 2012, Urbanscapes Music Festival 2012 and was one of the featured acts at the Penang Island Jazz Music Festival 2012. She has also opened for various artistes such as UK singer-songwriter Jo Hamilton and Melbourne-based soul singers Charlie Lim and Gabriel Lynch. Released last August, her first single Fries in Cream has garnered airplay on Women of Substance Radio (a radio station based in Los Angeles, USA) as well as local radio stations Capital FM and Fly FM.